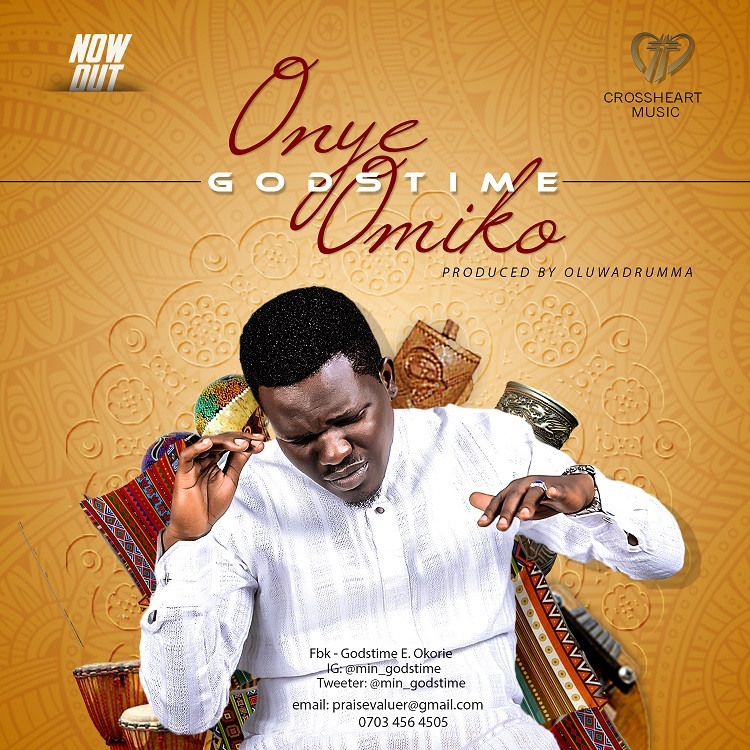 Godstime E. Okorie popularly known as Minister Godstime releases yet another soul lifting song titled - 'Onye Omiko' - an Igbo epithet which vividly announces God as “The Compassionate One”. The song expresses worship and praise to the One who is amazingly compassionate. This song draws inspiration from Psalms 103:2-6,8, 11-14 and 111:2-4 [NIV]. ''God is moved by His compassion to invite Jesus into our lives and needs. Like a river of love, God’s compassion flows to the lowest situation in our lives, our greatest needs, our greatest weaknesses and our greatest failures. Whatever we lay low before the Lord will receive His attention and response. God gives grace to the humble. His strength is made perfect in our weaknesses. Produced and mixed by Oluwa Drumma.